Are your energy costs going through the roof? Window Films can significantly reduce the amount of heat coming through your windows to help lower utility costs. Your tenants get a more comfortable environment, and you get increased energy savings. Help keep your tenants comfortable, and you’ll keep them for the long run. 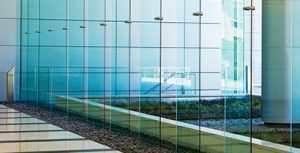 Window Films can significantly increase the comfort level of your building by virtually eliminating hot spots and cold spots, reducing glare and increasing safety without changing its aesthetics. Accidents and natural disasters can wreak havoc on your building operations, but you can be better prepared to cope with the aftermath. 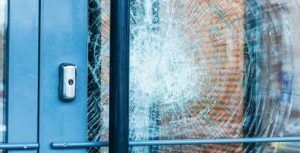 Window Film can help hold broken glass together, preventing flying glass shards, the leading cause of injuries and fatalities. Your tenants want to know they’re in a secure building, and you want to protect your data and merchandise. 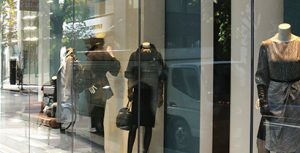 Window Films can help protect people and property from outside threats like forced entry, vandalism and even bomb blasts. Give your tenants custom and elegant interiors that provide enhanced privacy without sacrificing natural light. 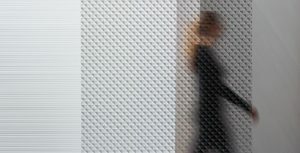 Glass Finishes let you define spaces without confining them. 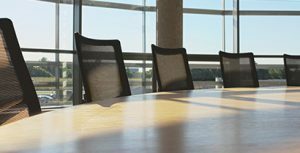 Brighten your building’s interior and brighten your chances of landing a long-term tenant. 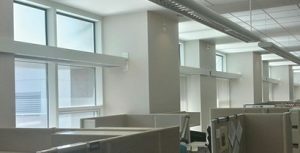 Daylight Redirecting Film uses micro-replication technology to cast light as far as 40 feet (12 meters) from the window.